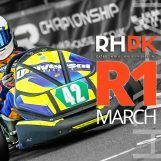 7Kart’s continuing support for RHPK in 2017, they are offering two brand new services this year. 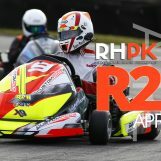 7Kart are now offering a service for any team using a 7Kart in the RHPK. 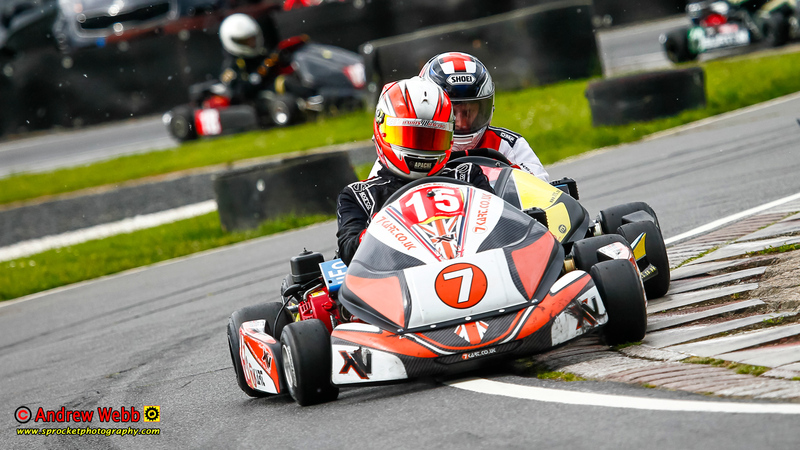 Your kart will be safely stored, race prepared using our expert knowledge, and delivered to Rye House on race day, cleaned, setup and ready to go. 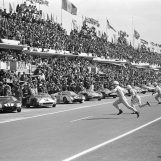 At the end of each race day we will take your 7Kart and return it to our secure storage facility ready to be prepared for the next race. 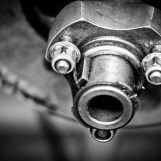 If any repairs are needed, we will assess the damage and liaise with you to ensure your kart is readily fixed and prepared for the next round, any parts or repairs will be charged accordingly. 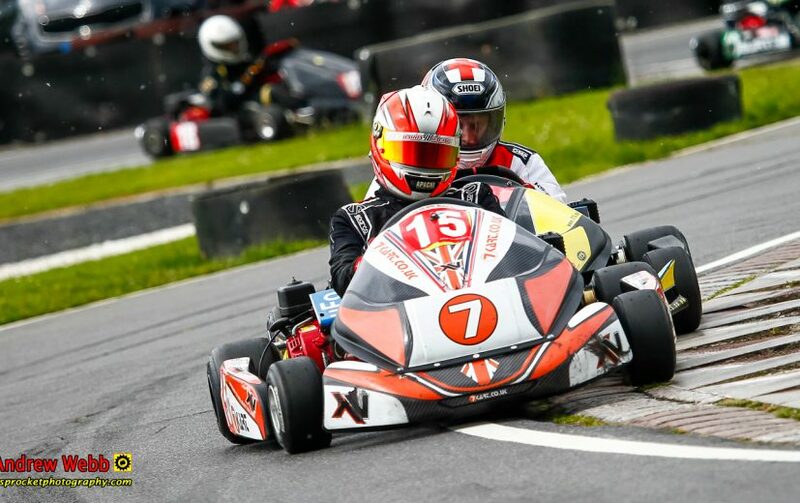 We are also able to offer a complete arrive and drive service for new or existing teams, this will include the use one of our karts in the RHPK, all you need to do is turn up and drive. 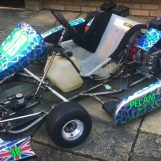 Turn up and drive on a new 7Kart Kart XV Chassis complete with Race Tuned RPM Engines. 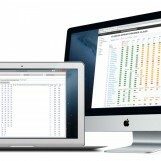 Fully prepared by 7Kart technicians. Full backing of 7Kart throughout the day. If anyone is interested in having their 7Kart “Factory Prepared” or a “Arrive and Drive” package, or you wish us to tailor a package to suit your requirements then please give Robert at 7Kart a call on 01438 360660.